The brohers are in search of Eun-joo but the question remains – why did she run? Shuttlecock (셔틀콕) is an interesting examination of contemporary Korean youth, their attitude towards money, and how they are shaped during their formative years by (lack of) parental guidance. 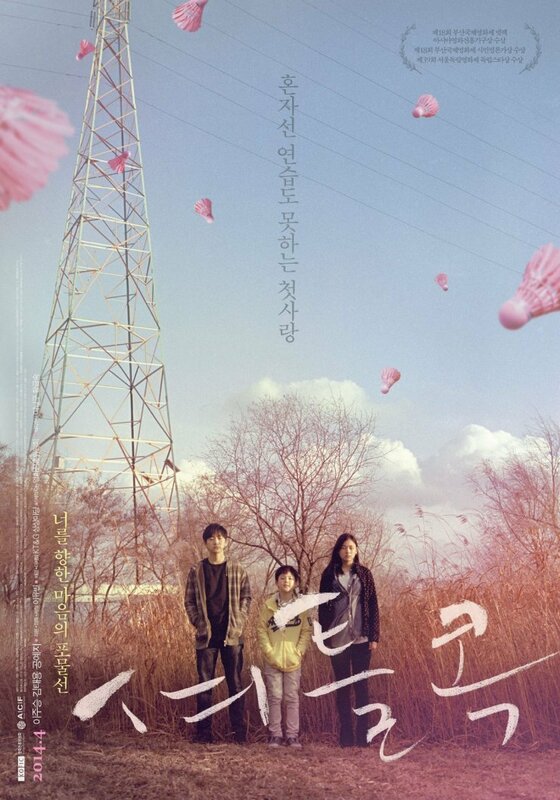 The film is an impressive debut by director Lee Yu-bin (이유빈), who competently employs the conventions of the road movie combined with a coming-of-age social drama in which to explore her characters. However, with a deeply unlikeable central protagonist, and an often meandering story within the overly long running time, Shuttlecock is an intriguing drama that depicts social issues rather than exploring them thoroughly.